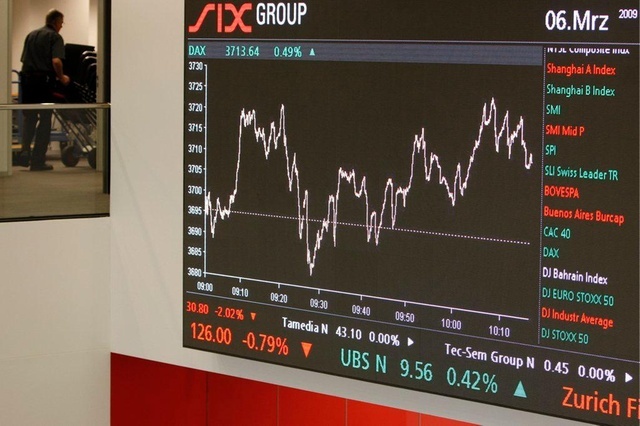 Thomas Zeeb, the head of securities and exchanges at the SIX Group recently sat down for an interview with Business Insider where he touched on a number of topics including Bitcoin and the upcoming launch of SDX. While it has seemingly taken the world by storm and has seen widespread acceptance in various sectors, Zeeb doesn’t seem to be too sold on Bitcoin. According to Zeeb, Bitcoin has not much merit beyond hype and hope and he feels the same way about many cryptocurrencies. Despite Zeeb’s opinions, Bitcoin has gained confidence in both the public and federal agencies. As per the comments made by a high-ranking U.S Drug Enforcement Agency, most of the investments made into Bitcoin are speculative compared to those made for the purpose of illicit activities. During the interview, Zeeb also spoke about the upcoming launch of Swiss Digital Asset Exchange (SDX). He stated that there are plans for SDX to become a mainstream hub for the trade of digital assets. When SDX does launch, there will be a focus on ICO tokens. For this to work, the tokens will be pushed towards institutions for investment. The goal of this is to lend the market some credibility and drive even more investments. A Seat for Bitcoin at the Table? Unsurprisingly, Zeeb has made it clear that Bitcoins will not be traded on the platform. Thomas Zeeb feels that there are too many platforms that deal in cryptocurrency and thus, the market is already saturated. Instead, SDX will focus its attention solely on the trade of the tokens. However, cryptocurrency entrepreneurs aren’t completely left out. He has stated that cryptocurrency-based businesses can leverage the market to source for business funds by trading in tokens.